Speak Norwegian like a Native. Get six months access to this course for one-time payment of 299 NOK. Learn through video lessons. Learn the rules and listen native pronunciation of all the words. You will also find some interactive exercises that will help you to practice and reinforce your learning. We have included audio files for every word. Play the individual audio again and again until you have understood the pronunciation. Each lesson has a voice recorder so you can record yourself pronouncing the words and compare your pronunciation to a native speaker. 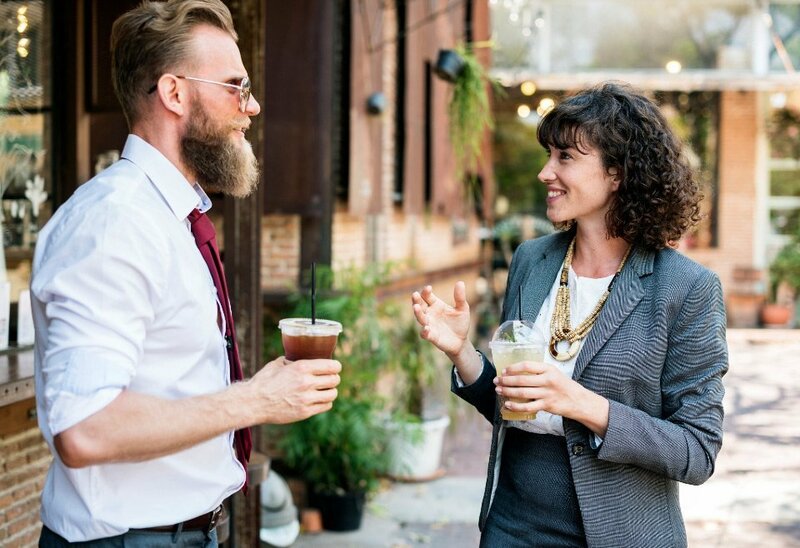 Throughout the course, you will learn the pronunciation of more than 500 Norwegian words. We have also included English translation of all the words. 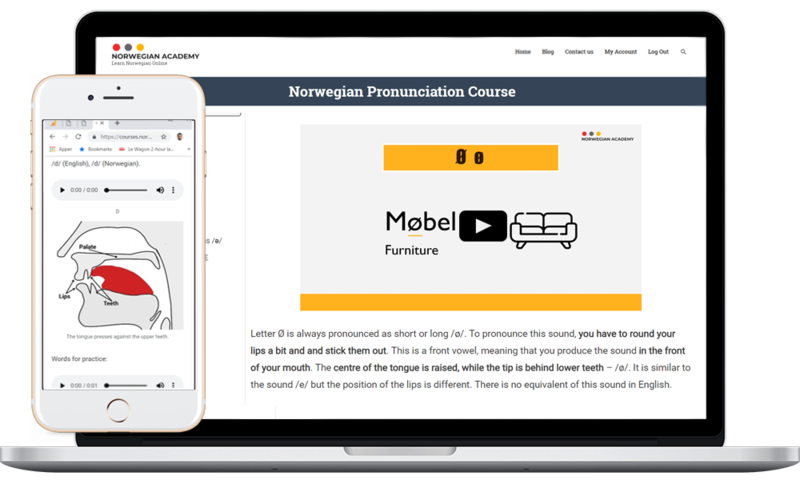 The pronunciation course from Norwegian Academy is available on all devices. Take lessons from home or listen to audios and practice with exercises while taking a bus. Your learning material is always with you.